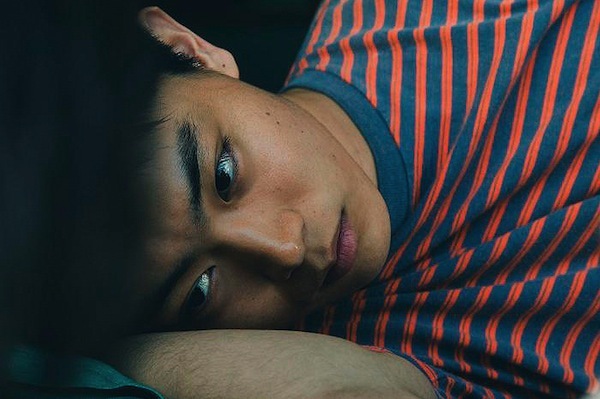 Set in 1989 in Shimonoseki, Yamaguchi Prefecture, 17-year-old Tooma (Masaki Suda) lives with his father and his father's lover. Tooma witnesses his father's sadistic behavior towards his lover and, soon, Tooma finds himself following in his father's footsteps. Based on novel "Tomogui" by Shinya Tanaka (published January 27, 2012 by Shueisha Inc). 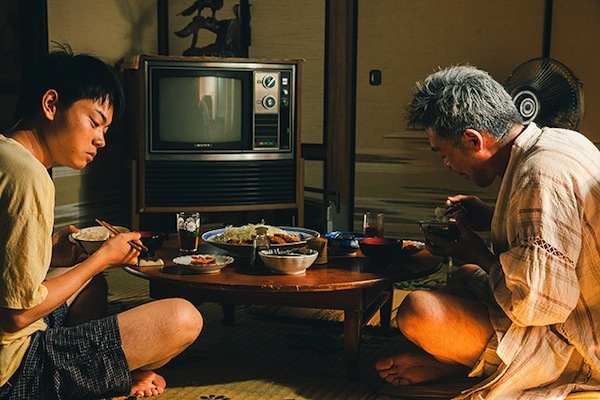 Novel "Kyou Kui" is the winner of the 146th "Akutagawa Prize".